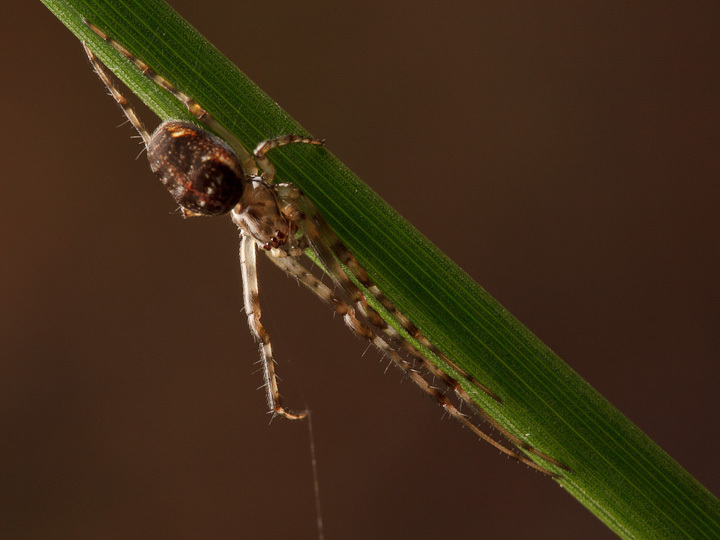 Here we are, it is already Arachtober, and fall weather has definitely arrived. 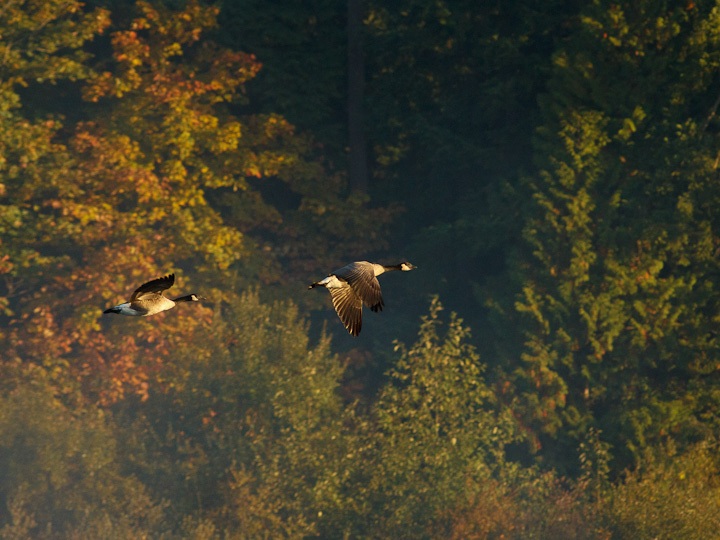 While the rains last week kept me from going out shooting, this weekend we had a beautiful Sunday, perfect fall weather for some photography in Stanley Park. 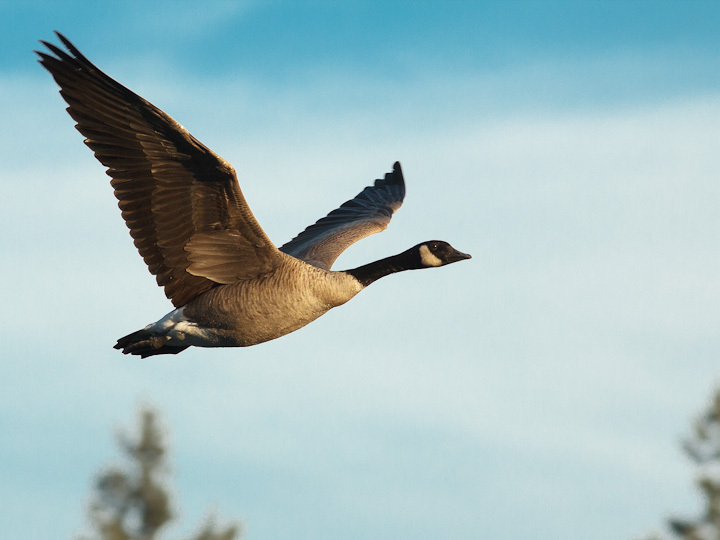 Migration season has arrived, and all the Canada Geese are definitely in flying mode. 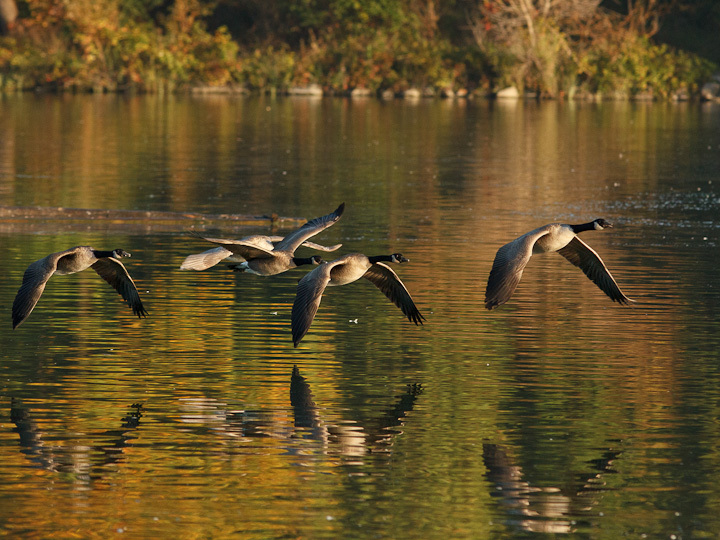 There are takeoffs and landings every few minutes on Lost Lagoon in the morning. Go south, oh poopy ambassadors, and spread your green, cylindrical, gifts across America! 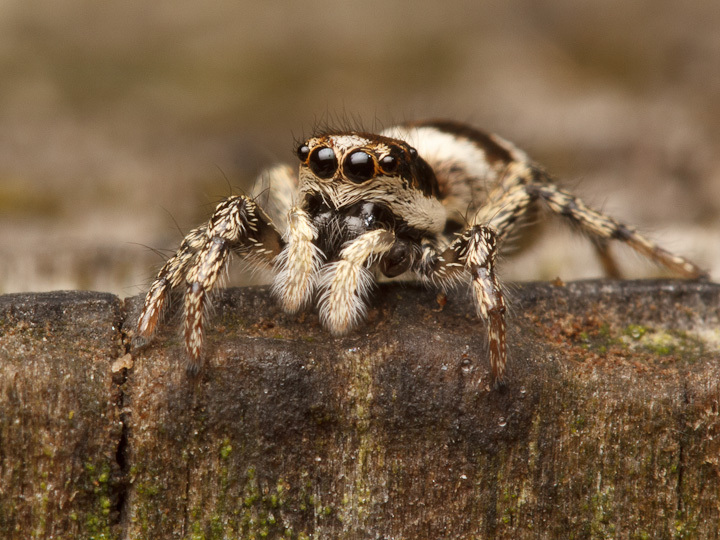 This may very well be my last jumper of the year…I found her under some bark on an old cedar stump. 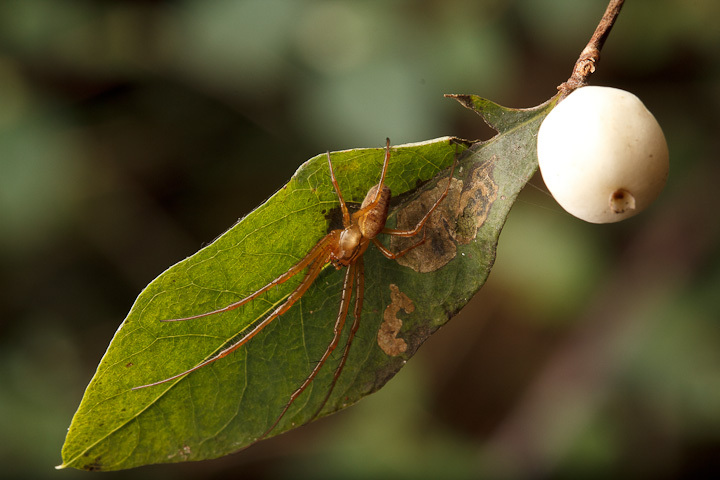 A Snowberry leaf makes a nice perch for this spider. 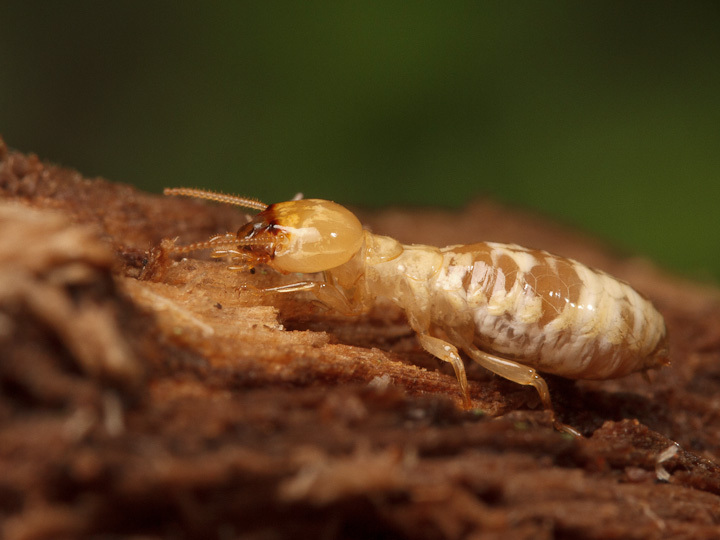 Termites are of course still to be found in rotting wood. I hope all the Entomology students pay attention: if you do not have these in your collection by now, you aren’t looking hard enough! 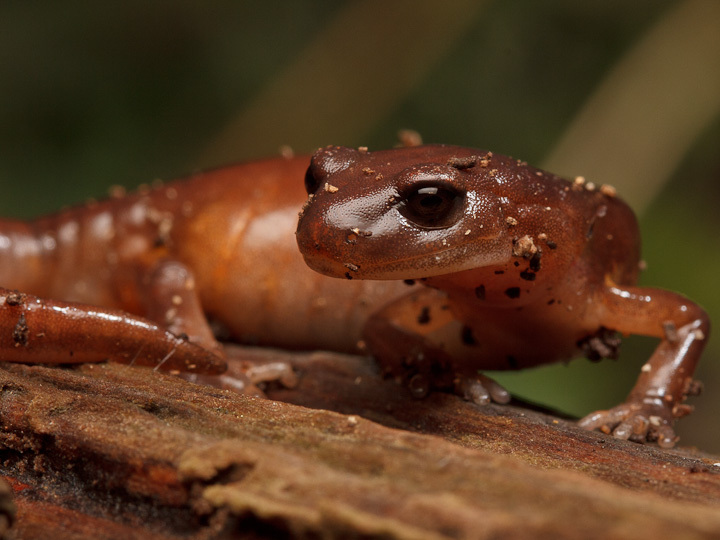 Flipping logs is something I have been doing since I was a little kid…And this Ensatina is a good reason why! 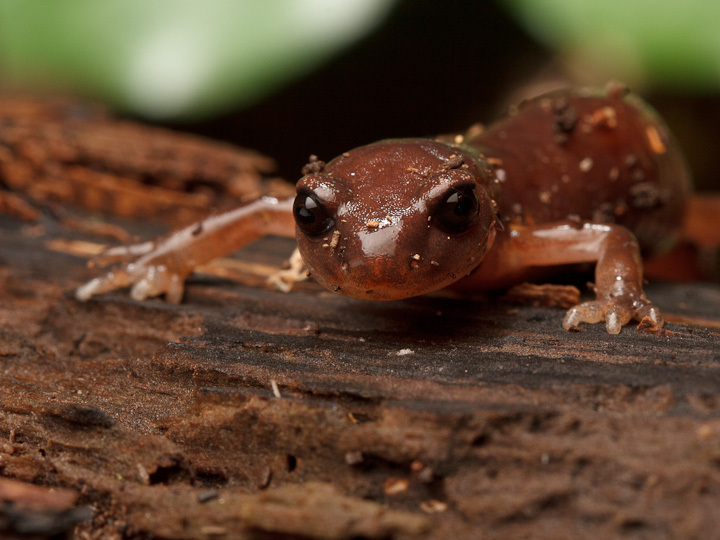 Ensatina eyes are some of the prettiest of salamander eyes. They are almost like the eyes of a doe. This is a very odd fungus I found on an old stump. 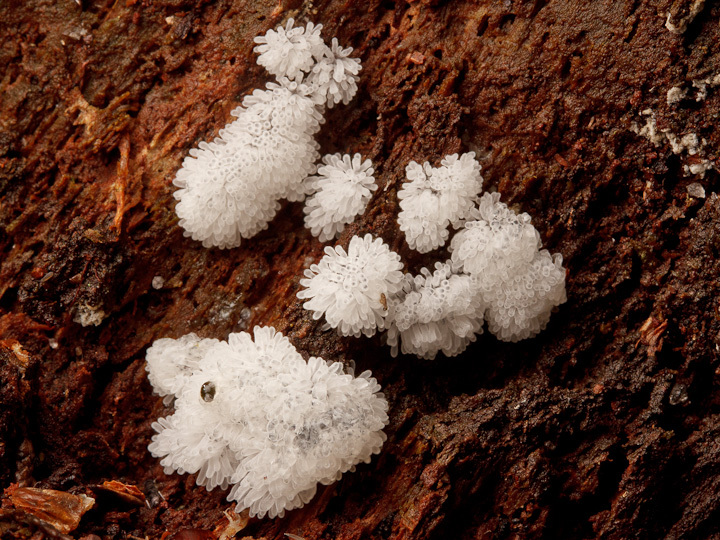 I wonder if it might be a really young fruitbody of a Hericium species. 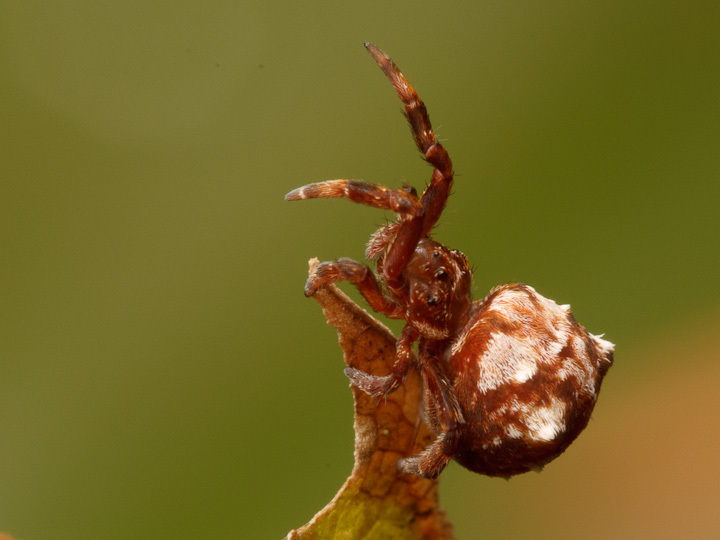 A tiny Uloborid spider, likely Hyptiotes gertshi. 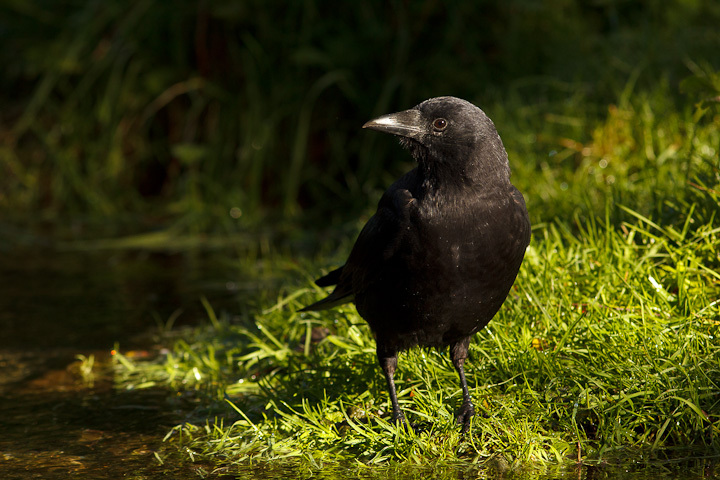 Looking elegant, stretched out on a grass blade. Metellina? 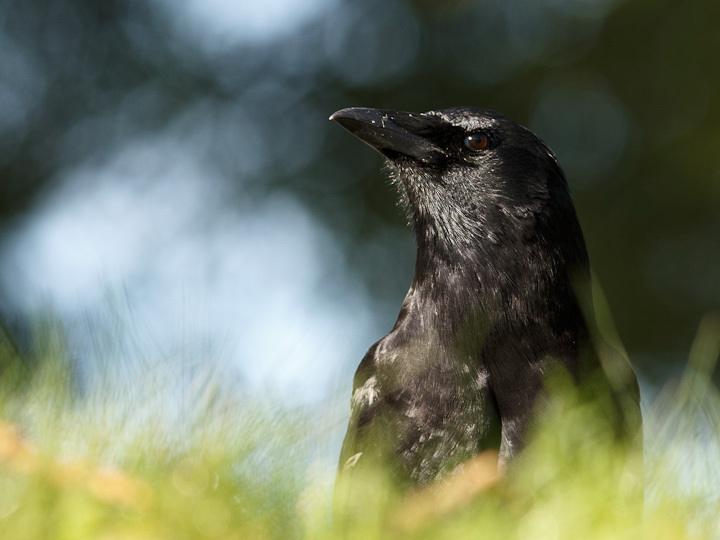 This entry was posted on October 8, 2013, in Uncategorized and tagged Arachtober, nature, photography, Stanley Park, Vancouver. Bookmark the permalink.